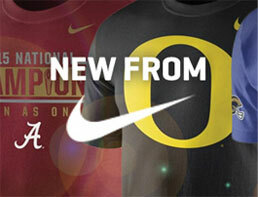 The Noles have a new look and Fanatics has the ultimate selection of LSU Tigers Football Jerseys available! 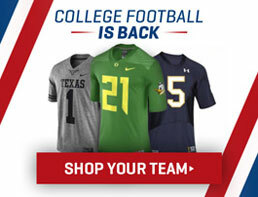 Whether you're sitting in the stands at LSU Tigers Stadium or cheering your Noles on from home, do it in an official LSU Tigers Football Jersey, along with LSU Tigers New Logo Gear from the ultimate College Football Shop. 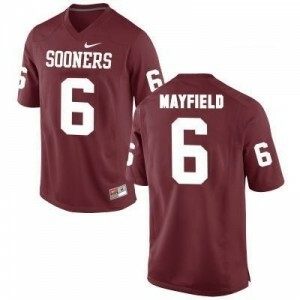 Shop authentic LSU Tigers Jerseys for men, women, and kids. Cheer on LSU Tigers with LSU Tigers Football Jerseys that all ship from our store to your door for fast with Fanatics Rewards.